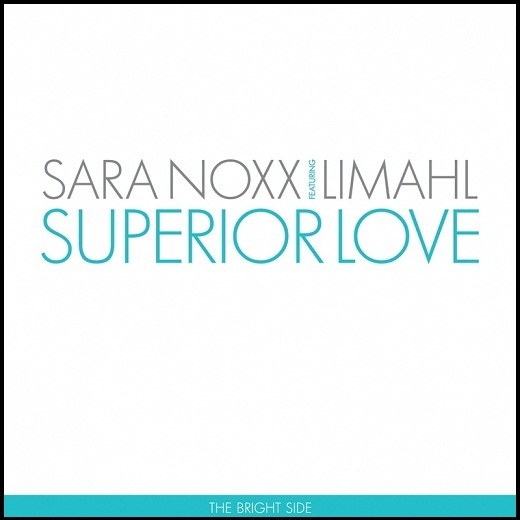 Today, we feature the 2009 duet with Sara Noxx, Superior Love. Sara Noxx is an award winning German musician and star of the alternative music scene. She is also a member of the band Esexx who, in 1997, were the winners of the Zillo Band Contest. Since then, she has carved a niche as a respected and renowned artist, responsible for a plethora of alternative club hits. Superior Love was the lead single from her 2009 album Intoxxication, released by Prussia Records in February 2009. The single was split into two separate releases entitled The Bright Side and The Dark Side, each of which offered a number of remixes of the title track. Each disc differed in both its interpretation of the track and also it’s featured vocalist. It is ‘The Bright Side’ version featuring Limahl that we feature today. Superior Love (The Bright Side) is a modern club track and very much in contrast to the more industrial sound of The Dark Side version of the song. It’s clinically cool electronic beats are overlaid with Limahl’s sublime vocal which in turn provide the perfect counterpoint for Noxx’s breathy singing style. This track is still available on CD single and really is worth hunting down. 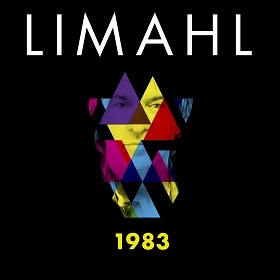 Remember, Limahl’s brand new single, ‘1983’, is on general release and available from all digital retailers.